Feenix, born Shawn Bernard, has risen from the ashes and now his music speaks about inspiration, motivation, believing in you, and giving back to the community. 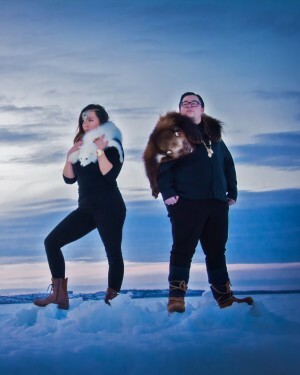 In 2009, Feenix won "Best Rap or Hip Hop Video" at the Canadian Aboriginal Music Awards. 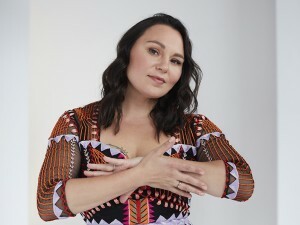 In 2010, he performed at the Aboriginal Pavilion during the 2010 Winter Olympics in Vancouver. 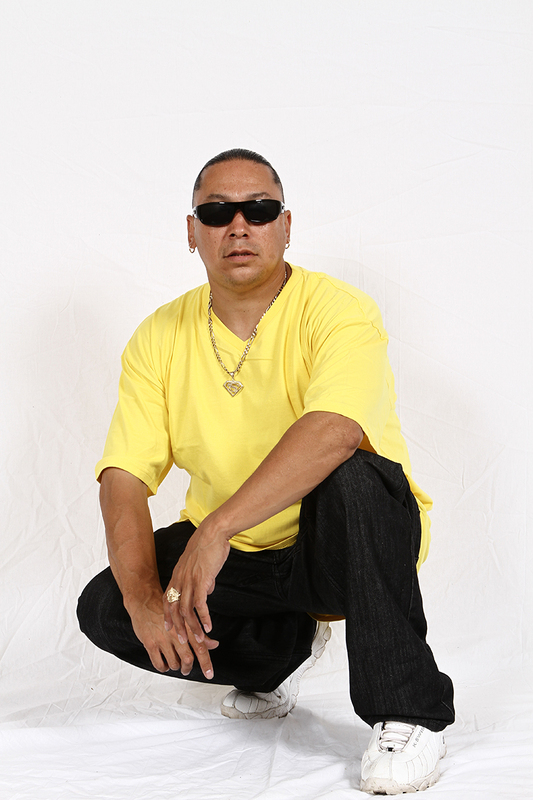 Feenix has released three albums to date, including Collabonation (2010), On Tha Rise (2008), and Tha Real O.G. (2007).